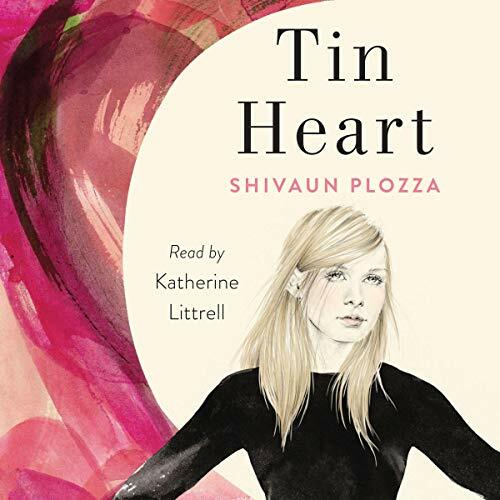 Best-selling author of All the Bright Places Jennifer Niven calls emerging talent Shivaun Plozza’s charming and romantic second YA novel, Tin Heart, “from cover to cover swoon-worthy, moving, deep, and funny”! When Marlowe gets a heart transplant and a second chance at life, all she wants to do is to thank her donor’s family. Maybe then she can move on. Maybe then she’ll discover who she is if she’s no longer "The Dying Girl".